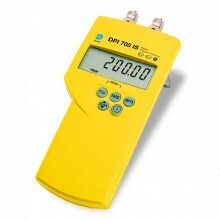 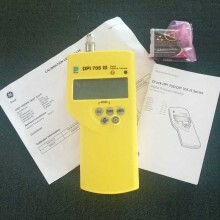 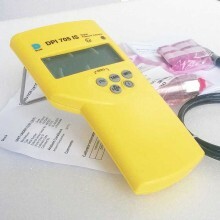 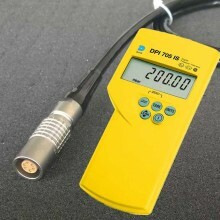 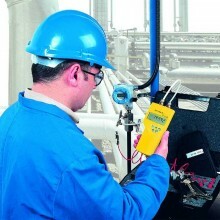 Includes: The Druck DPI 705-IS Manometer is supplied with a user guide and calibration certificate as standard. 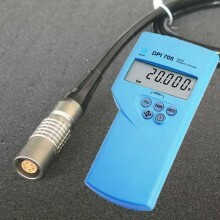 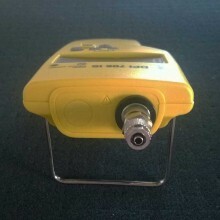 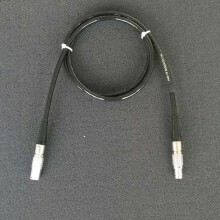 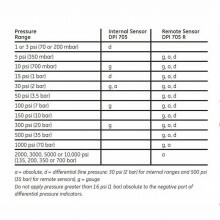 Pressure range 0 to 20 bar gauge. 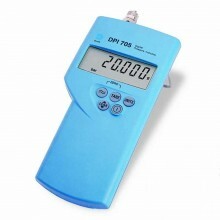 Druck DPI705 IS warranty One year.